Here at FreightShare Lab we take your privacy seriously and will only use your personal information in relation to this project and to provide the information and services you have requested from us. If you’re a carrier, how many vehicles do you operate? 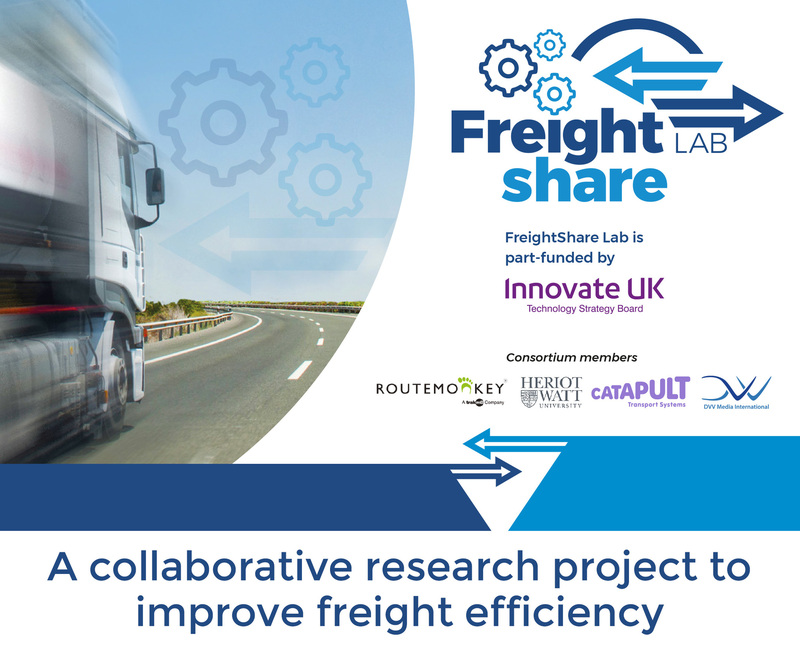 FreightShare Lab is a 30 month research project part-funded by Innovate UK. Your data will not be forwarded on to any third party organisations however, by providing your details you will be indicating your consent to receiving further information regarding other FreightShare products and activities in the future unless you object to receiving such messages by ticking the box below.